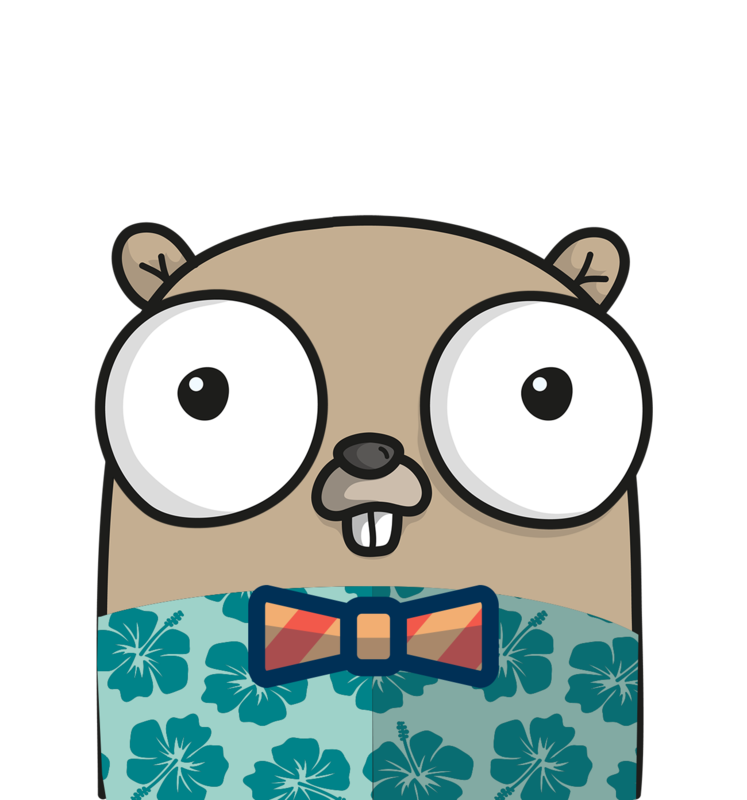 Go is an open source programming language that enables the production of simple, efficient and reliable software at scale. The Honolulu Go Users Group exists to promote the use of the Go Programming Language. The Go programming language was conceived in Sept 2007 at Google and announced Nov 2009. The goals of the language were to be expressive, efficient and effective in writing reliable and robust programs. Its facilities for concurrency are new and efficient, and its approach to data abstraction and object-oirented programming is unusually flexible. Go is especially well suited for building infrastructure like networked servers, but it is truly a general-purpose language and finds use in domains as diverse as graphics, mobile applications, and machine learning. Go is an open-source project. It runs on Unix-like systems and on Microsoft Windows. -- Paraphrased from the Preface of "The Go Programming Language" by Donovan & Kernighan.